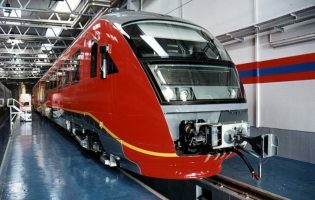 Schaltbau RAWAG delivered interiors for the modernisation of 30 TFS-2 type trams manufactured by Alstom in the mid 80‘s for the City of Grenoble (France). 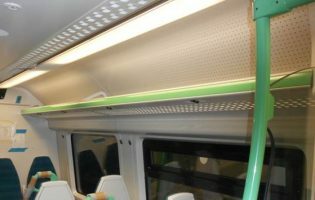 The trams went through a deep retrofit including the replacement of all interiors, seats, ceiling panels and lightings. 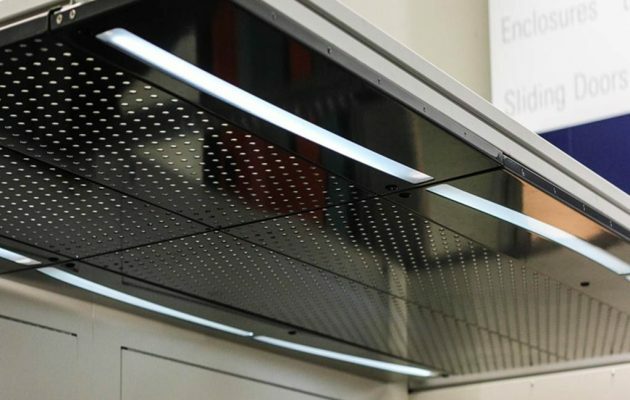 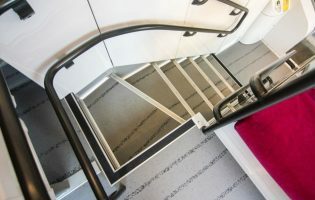 Schaltbau RAWAG was commissioned to design and manufacture ceilings with LED light, handrails, windows masks, auxiliary seats and other components.